Does getting a physical checkup make you flinch? Do you hate the idea of sitting in a cold room, wearing a weird gown and letting some random people only talk about your physical problems? It feels like your being judged all of a sudden by these unknown people. Most people are not comfortable with the process at all. But an annual physical checkup is imperative to maintain your health and take precautions against many harmful diseases. It is possible however, for you to carry out your annual checkup without including the weird process you hate. If you see your primary care physician in OKC, you can get this checkup done just by following three simple processes – talking, screening and examining. It may seem like small talk to you, but actually, it serves a significant role in your physical checkup. Talking about yourself and your family will ease up your anxiety, and your physician will be able to know more about you as an individual. Often, mental turmoil can impact on your health and talking with patients is a great way to get an insight into it. Rather than concerning about a specific issue, an overall health goal can be determined just by talking. This is an excellent opportunity to deal with emerging health issues. There are many diseases which often affect the health of a person in secret. When it finally shows symptoms, the situation may become uncontrollable. With the annual screening process, these diseases can be identified at their very initial stage. As a consequence, they can be mitigated at that early stage, without giving it the opportunity to grow. 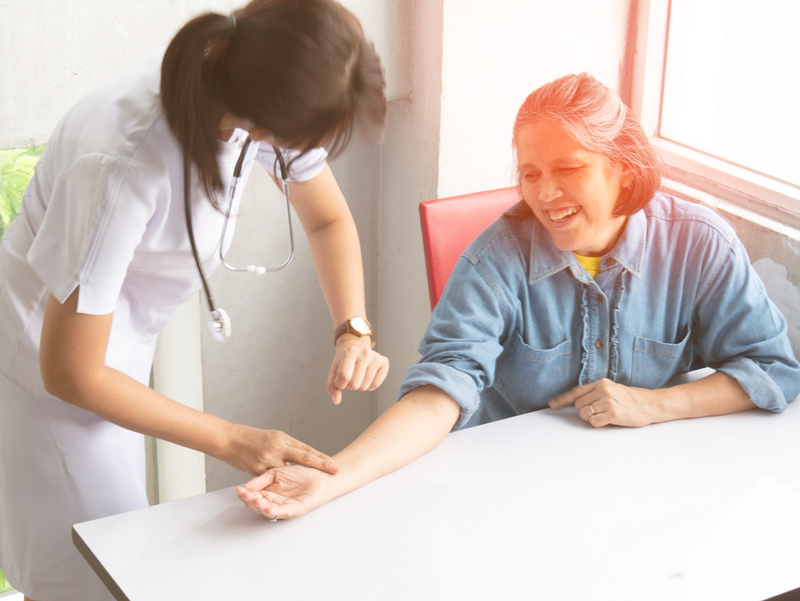 Screening is also the process where probable problems within your health can be assumed, and likewise, precautionary steps or a change in lifestyle can be recommended by the primary care physician in OKC as a preventative measure. You have to keep in mind that not all health screenings follow the same method. The tests and procedures can be different as per the requirements of the patient. The screening process is continuously evolving and this makes changes often necessary. This is the last part of an annual checkup which most people don’t like. The physical examination. This is an inevitable part, but you can disregard the idea of a conventional exam process. If the patient is not totally comfortable, the examination does not proceed. An environment is created to comfort a patient and also for the two prior steps. Even if you don’t have any problems in your health as of now, you still need to undergo an annual checkup program. It will help you maintain your health better. Not only in OKC but also in other places, primary care physicians are best at this job. Come to us at Sante & Me Spa and get easy annual checkups without any hassle. ** Disclaimer: The article above implies no medical advice; it constitutes no terms between patient and doctor. Annual Medical Checkup – Do You Need One?